I was searching for weight loss solutions as an alternative to working out in the gym. 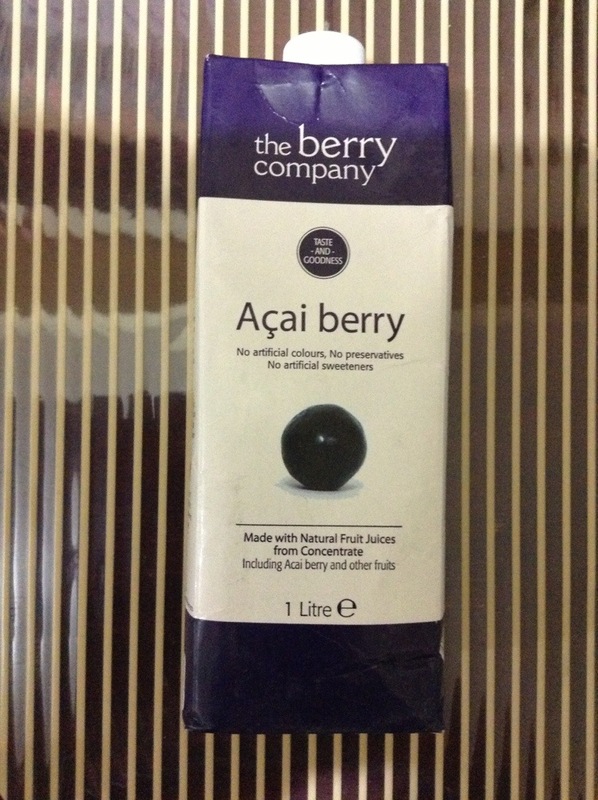 I admit I’m too lazy to workout and i enjoy eating festively, I came across acai berry. Though there’s no concrete medical findings that it can be associated with weight loss, based on my personal experience with this particular product it’s an appetite suppressant. It cut my food intake in half. I usually take 1 small glass before meal or during meals, then my appetite is diminished. Though its an appetite suppressant you can still force yourself to eat if you think that your food consumption is too low (though you won’t be eating like a pig anymore). So, There’s no need to worry. However, I’m 33 years old, and my body fats are stubborn as my age. So, even though I cut my food intake I still have to workout for best result. It’s makes losing weight easier. I bought this juice in a popular supermarket here in Manila. I’m glad you enjoy my article! Just keep posted I have more on weight loss. Thanks a lot. hello!,I like your writing so so much! percentage we keep up a correspondence extra approximately your post on AOL? Heya exceptional website! Does running a blog such as this require a great deal of work? Thanks for sharing your thoughts about weight loss programs. What’s up mates, its wonderful article about teachingand entirely explained, keep it up all the time.